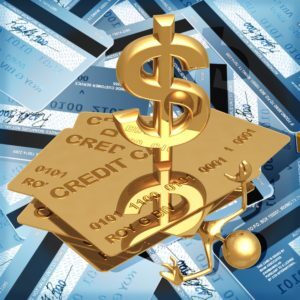 Credit card processing fees can take a huge bite out of already slim margins. When you look at the costs for those processing charges and merchant fees each month and over the span of the year, they can really add up. Even if you save only a fraction of a percentage point, your company could be looking at putting thousands back to the bottom line depending on your transaction volume. Checkmate partners with iTransact to offer our clients the opportunity to potentially save money on credit card processing fees. iTransact will conduct a complimentary audit of your current processing fees and give you a side-by-side comparison of where you could possibly save money using their services or they will confirm that the current fees you are paying are reasonable, giving you peace of mind. Either way, we guarantee good news!